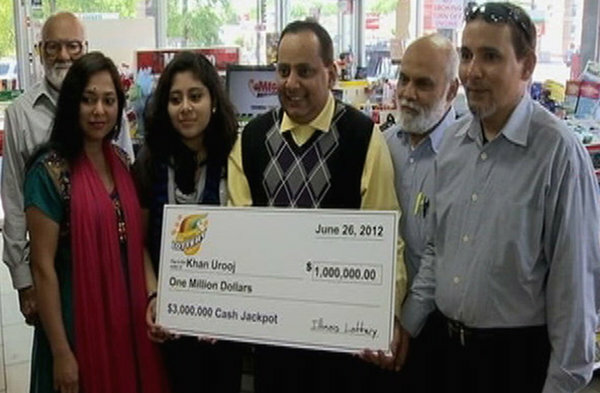 The news that a Kearny resident might be the winner of a massive Mega Millions jackpot sparks the interest of both local authorities and media. 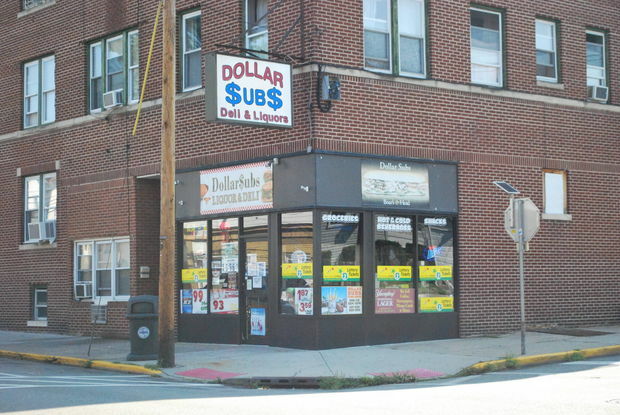 So far, the only information transpired is that the winning ticket was bought at the Elm Street deli but nobody has additional data about whom the winner might be. In the absence of any rocks or information delivered by the lottery officials, reporters stormed the Dollar Subs store trying to find more about the winner from the store clerk Lisa Baez. 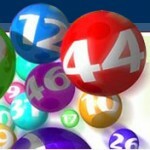 It is customary for lotteries to award the owner of the store where the winning ticket was sold a prize, which usually represents a portion of the jackpot. Given the fact that the ticket was purchased in that particular retail store, the owner is entitled to expect a bonus although the amount is yet to be decided. Lisa Baez has higher expectations than that and counts on the generosity of the winner, although she is not convinced that anything like this would actually happen. When she found out that the winning numbers were 4, 22, 23, 27 and 38 with the Mega Ball 42 she had no idea that the ticket was bought at the Dollar Subs where she is working. This is exactly what happened and now Lisa tries to remember the faces of those who purchased the ticket on that fateful day. 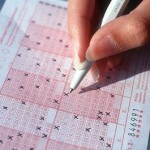 The problem is that she sold plenty of tickets that day and any of them can be the winner of the Mega Millions jackpot. The best thing that she can do is to patiently wait for the winner to step up to claim the prize and then see what happens. 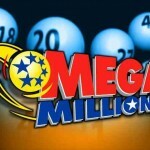 When asked about what they might do with the huge amount won in the form of a lottery jackpot, many players will promise that a portion of the money will be donated to charity. 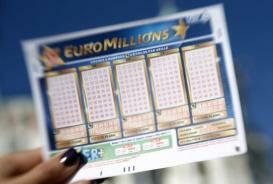 Lisa Baez says that whenever she sells the ticket, she asks similar questions and asks the customer not to forget her in the unlikely event that he or she wins the jackpot. Invariably the clients promise that a fraction of the money will go to her, as well as other good causes but this would be the first opportunity for Lisa to test her theory. 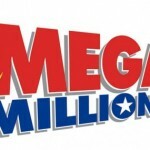 Those who have won the Mega Millions jackpot in the past usually spent a significant proportion of the money on real estate. Given the fact that the prize counts into millions, there is nothing preventing them from doing so and a small donation won’t set them back too much. 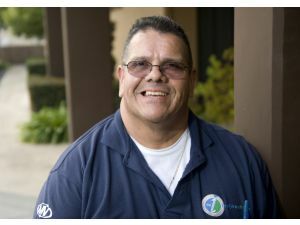 Time will tell whether this particular winner will follow the trend or do something entirely different, right now lottery officials are waiting for him to claim the money. 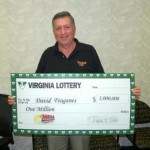 Check out the Mega Millions jackpot won, Powerball is next as well.